This highly concentrated, multiactive anti-aging serum is targeted to help increase firmness and restore the look of youthful skin while providing an instant tightening and smoothing effect. Thirty-five natural active ingredients work to both prevent and correct signs of aging by addressing the loss of structural integrity in all three layers of the skin. 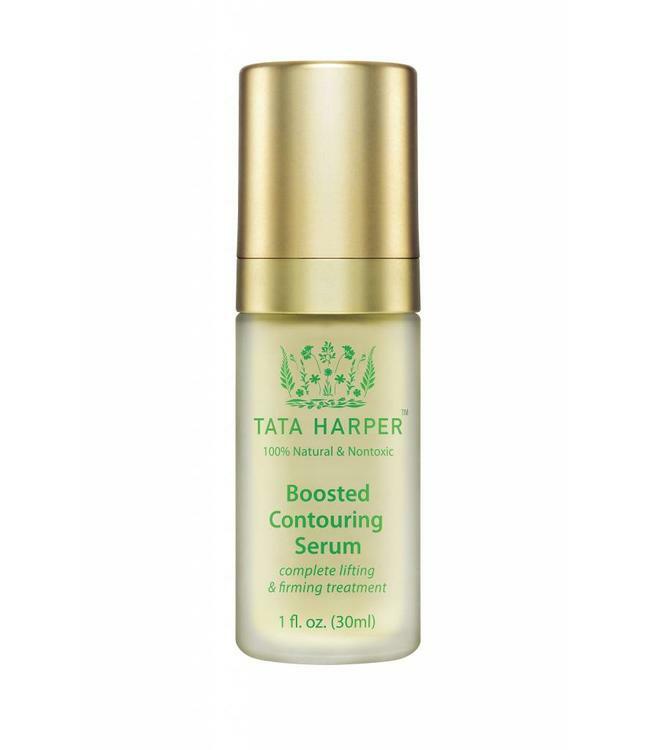 This highly concentrated, multi-active formula from Tata Harper takes both a preventative and corrective approach to toning, strengthening, and firming the appearance of the skin by addressing the loss of cellular and structural integrity on every level of your skin. Its complete formula contains active ingredients that effectively slow the signs of aging by shielding cells from free radicals that compromise cellular integrity, thereby strengthening and stimulating collagen production, and fighting tissue slackening. This serum provides a noninvasive method to effectively increase the look of fatty tissue volume, while providing an instant tightening, toning and smoothing effect.